Looking for a great gift, finding that engagement ring, or need some jewelry repaired? 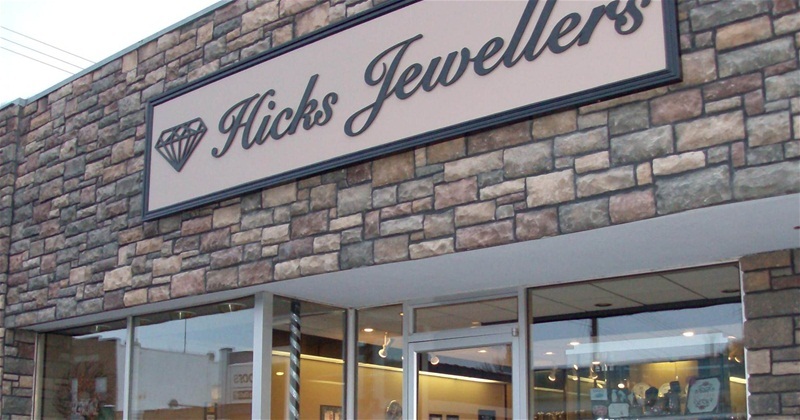 The staff at Hicks Jewellers has years of training and experience that are sure to assist you in your search for the perfect item. Stop in today and see whats new in the store!